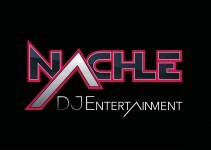 DJ JAG Entertainment/ NachLe DJ Entertainment provides services for all types of functions such as weddings, anniversaries, birthdays, cultural events, holiday parties, and much more. 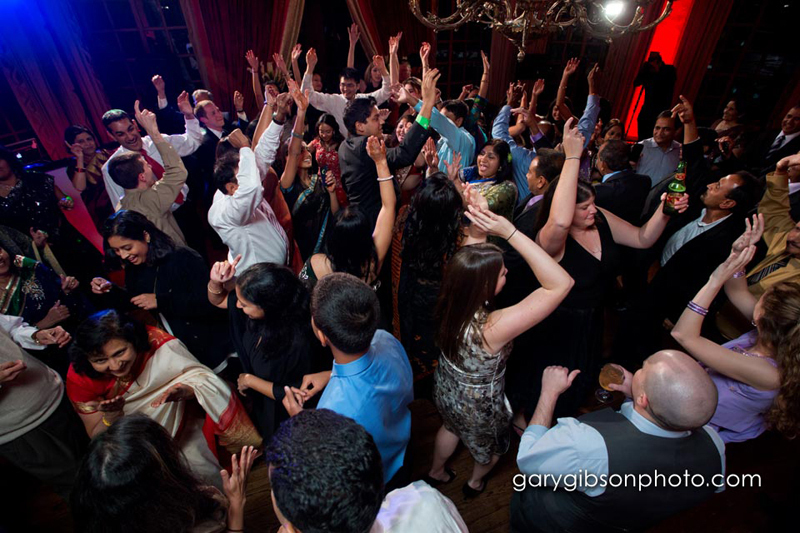 DJ Jag adjusts his style to fit each and every one of his crowds specifically and thus does a fabulous job of keeping the dance floor packed all-night long. 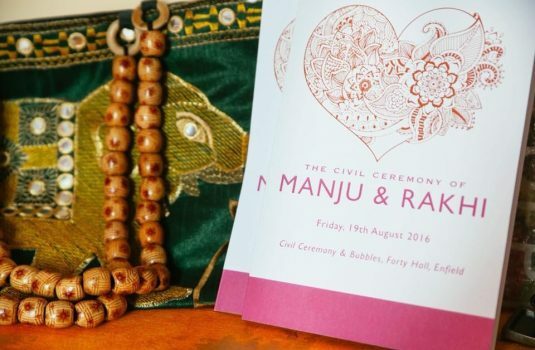 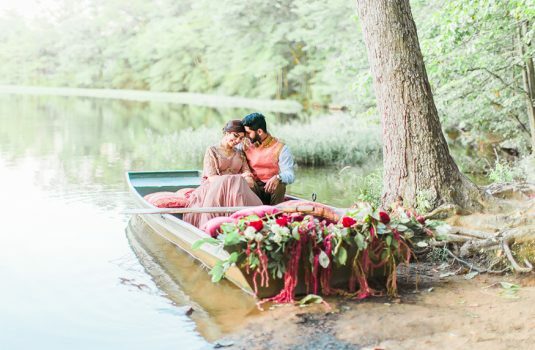 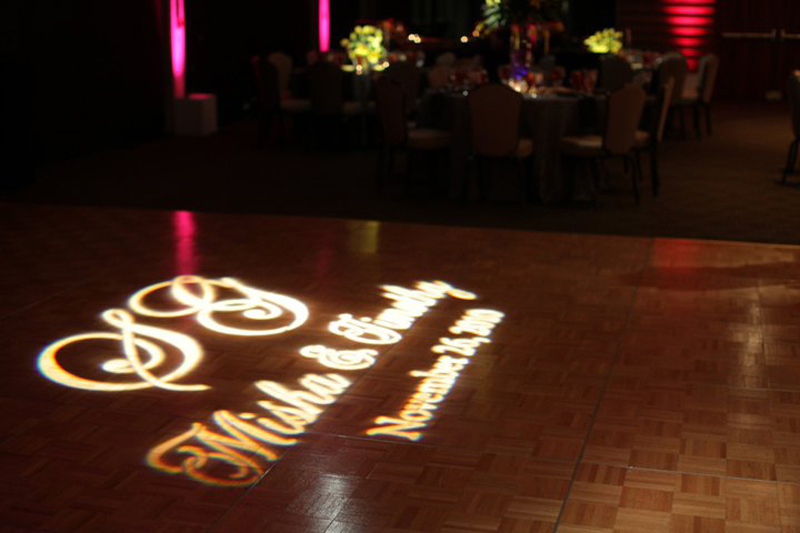 He has a very broad selection of music and a wide range of unique remixes that are sure to keep your guests on their feet. 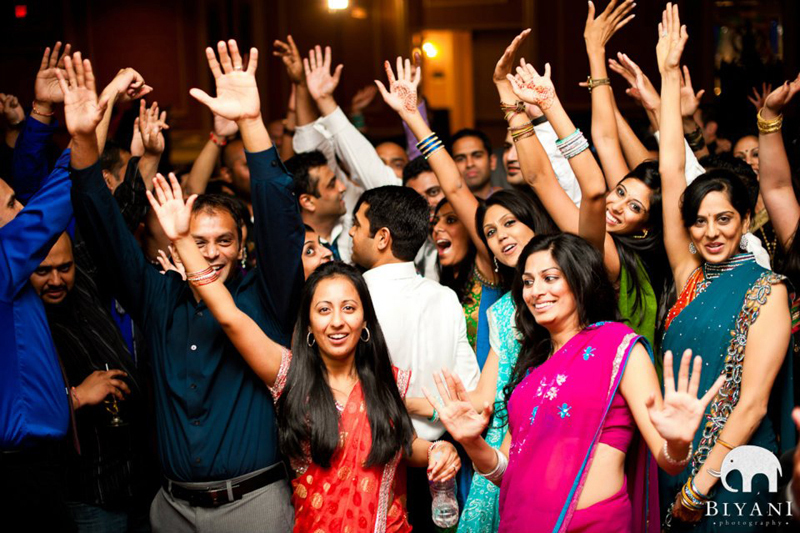 From Bhangra to Bollywood, hip-hop to country, oldies to the greatest 90’s hits and much more, DJ Jag offers a wide variety of music from every genre that is sure to keep your crowd energized. 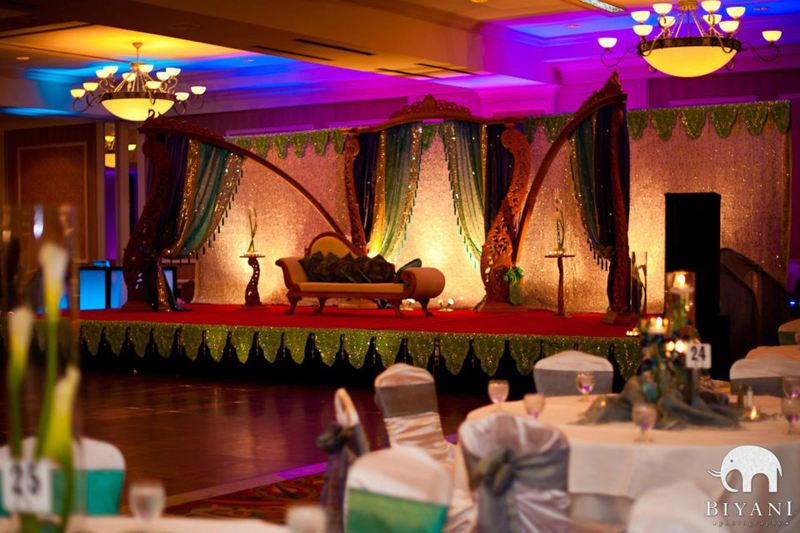 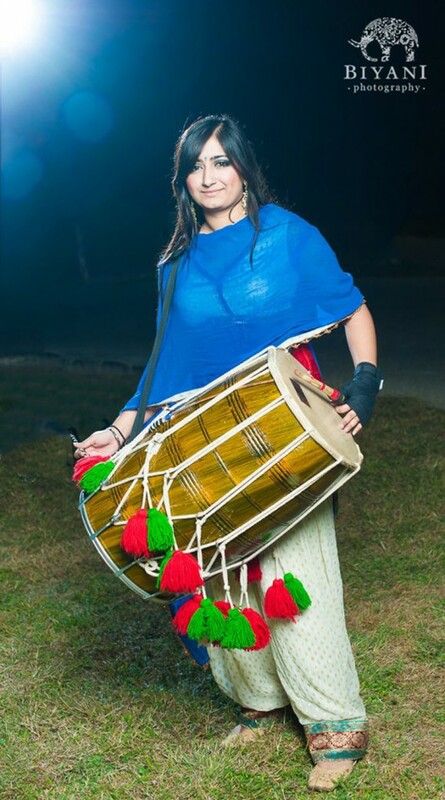 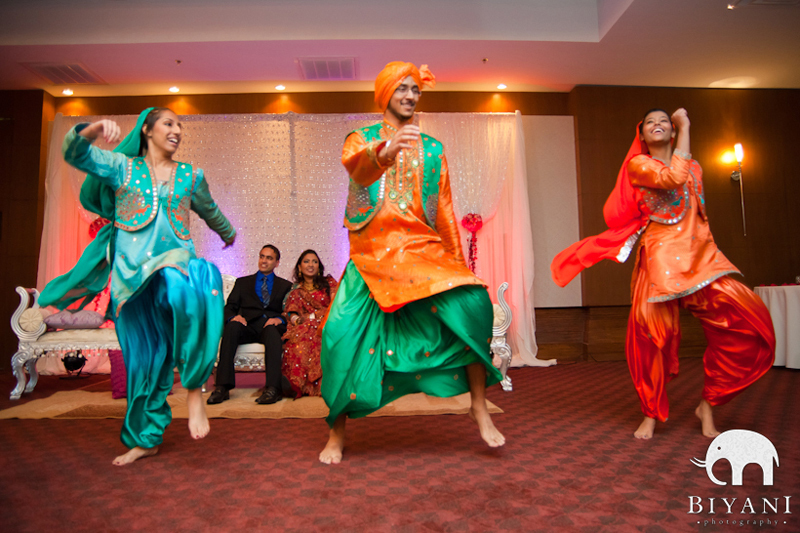 With a wide range of custom packages that can include party rocking Dholis, Professional Sounds, Spectacular Dmx Lighting Systems, and a breathtaking set up, DJ JAG caters to all of your party needs and will work with you to make your event one to remember. 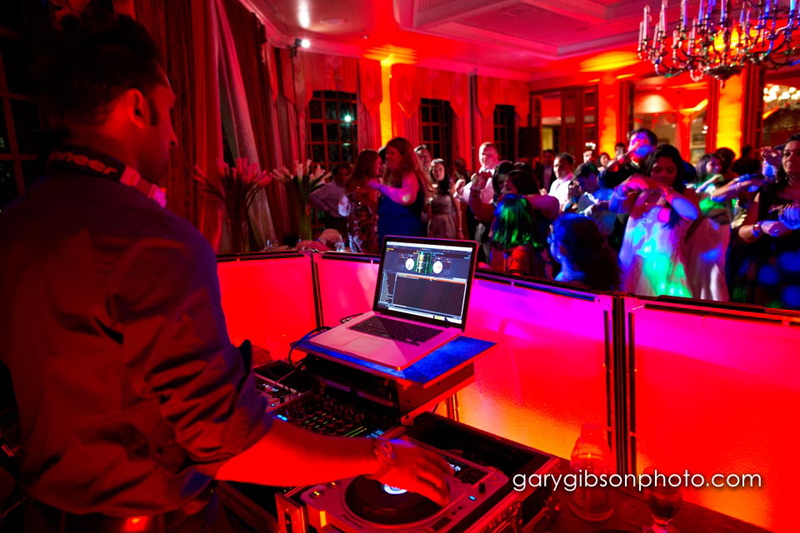 Most importantly, DJ JAG’s number one priority is you, the customer. 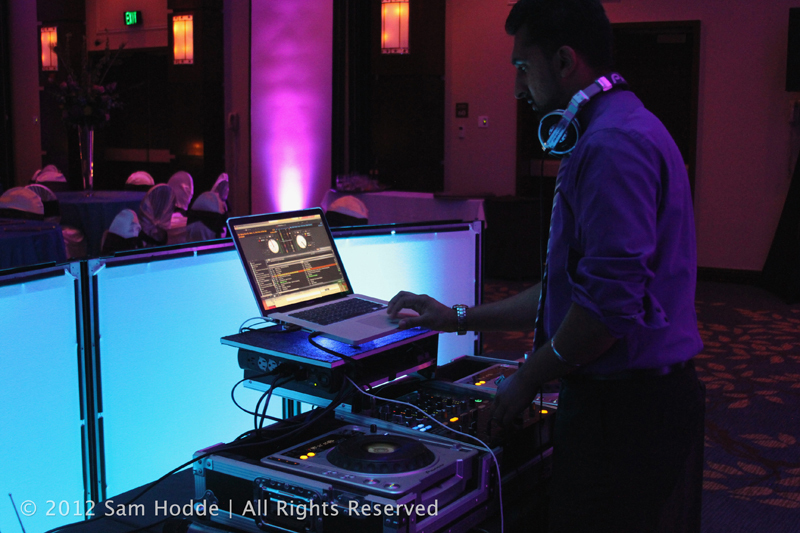 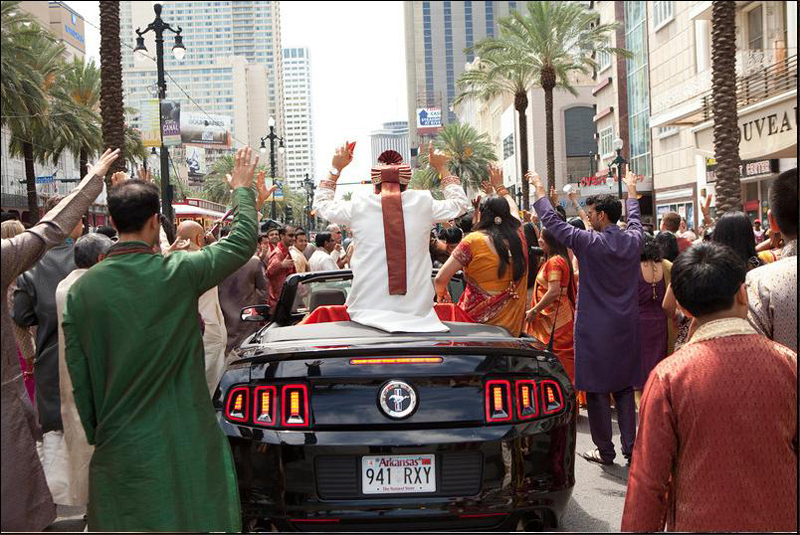 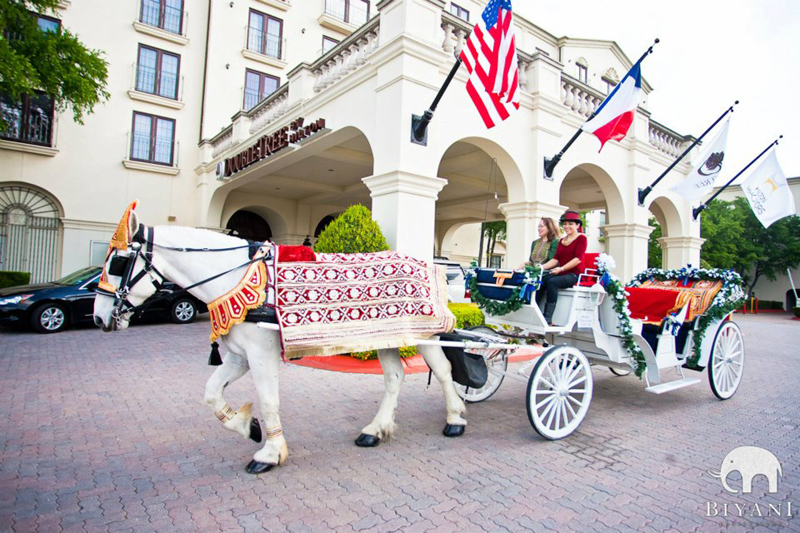 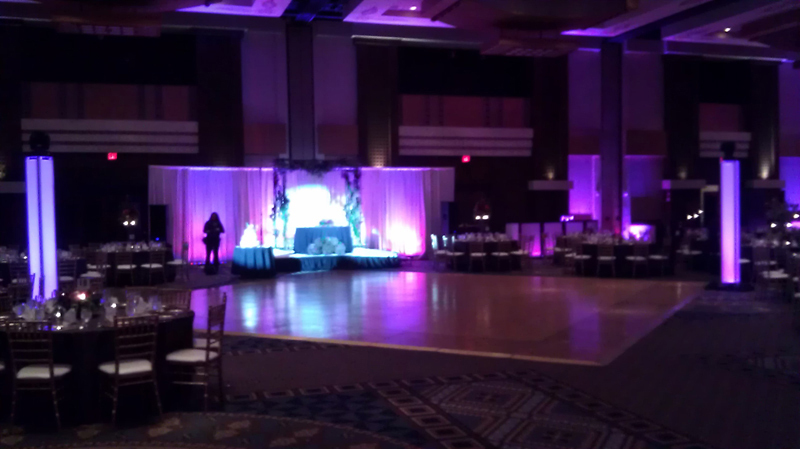 Once you hire DJ Jag Entertainment, you can sit back and relax while we help you personalize every detail.